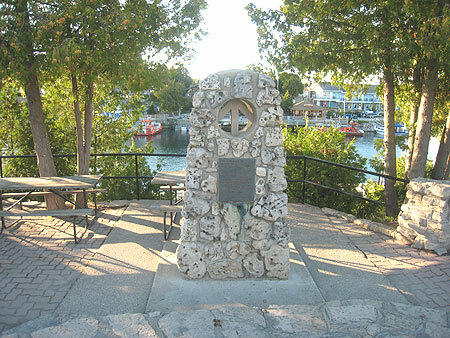 not far from Niagara Falls, all the way to Tobermory! 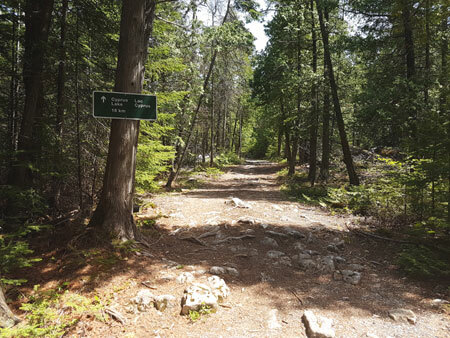 is the most remote and among the most scenic parts of the Bruce Trail. makes for breathtaking views overlooking white cliffs and deep blue waters. 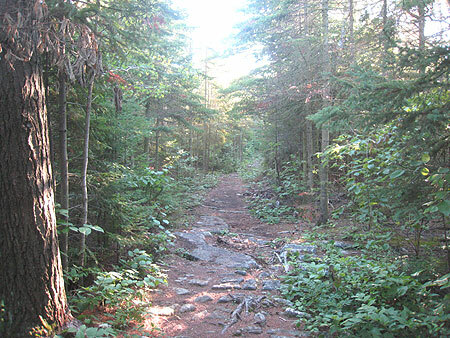 Access to the Bruce Trail is possible in town past the Visitor Center, on Dunks Bay Road and Little Cove Road. 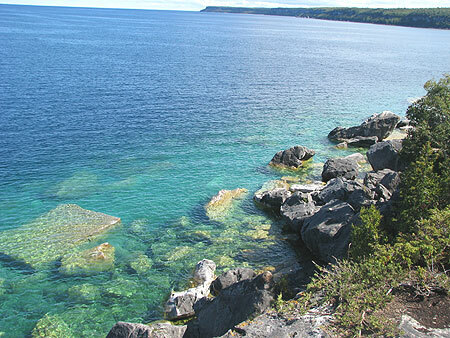 Tobermory to Little Cove - easy to moderate - 6 km. 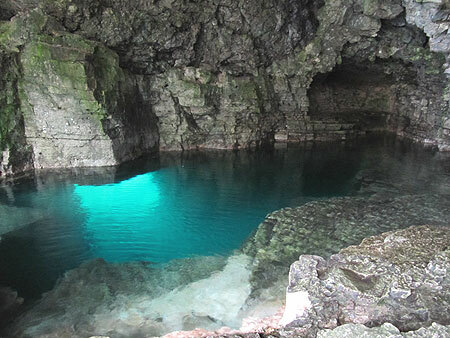 Little Cove to the National Park (Cyprus Lake area) - moderate to strenuous - 14 km.